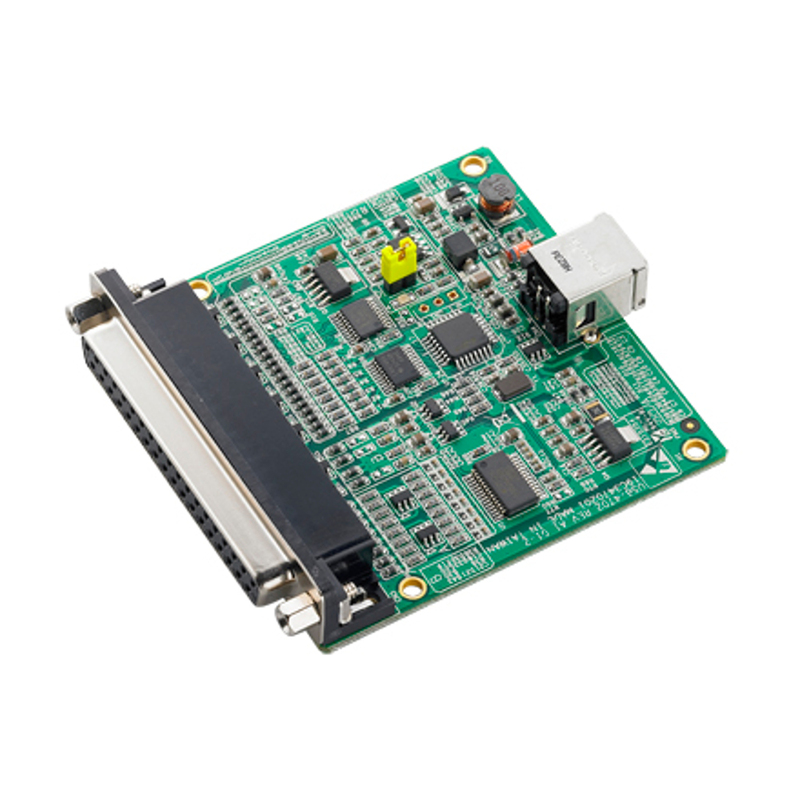 The USB-4702 is a low-cost USB data acquisition module. You no longer need to open the chassis to install DAQ modules. Just plug in the module, then get the data. It’s easy and efficient. 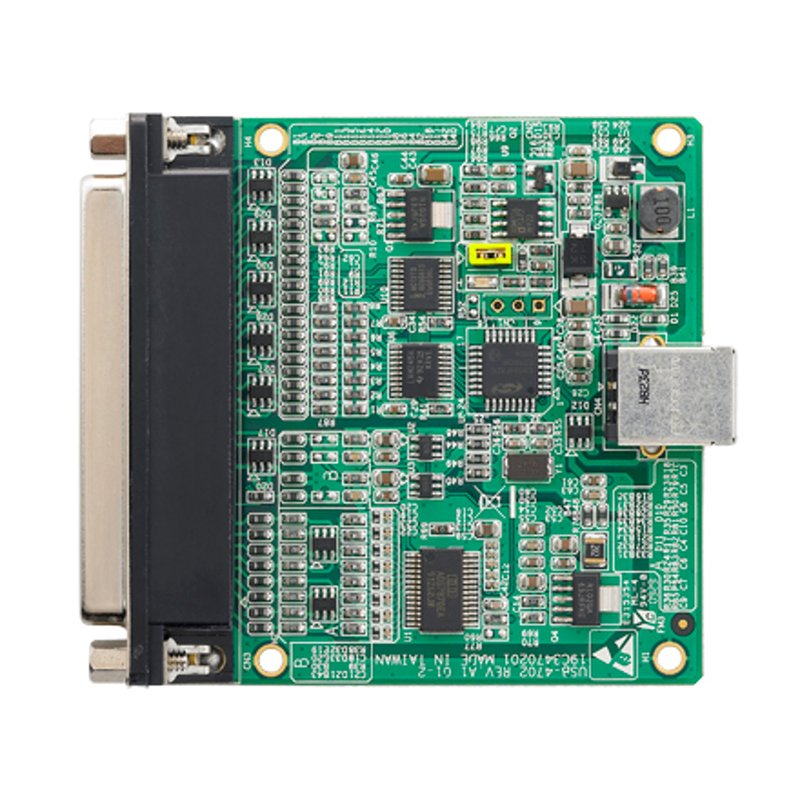 Reliable and rugged enough for industrial applications, yet inexpensive enough for home projects, USB-4702 is the perfect way to add measurement and control capability to any USB capable computer. It obtains all required power from the USB port, so no external power connection is ever required. With the features of USB-4702, it is your most cost effective choice of lab or production line test & measurement tool.